Following two unsuccessful attempts at completing the 628 nautical mile passage, the crew is once again preparing for the Boxing Day start. 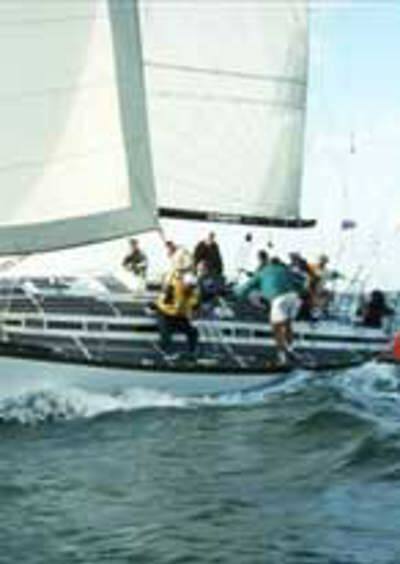 Liberator is a regular Adelaide – Port Lincoln and CYCSA Offshore Series competitor and has achieved good results in both events. Nothing will stop this crew from reaching Hobart this year!